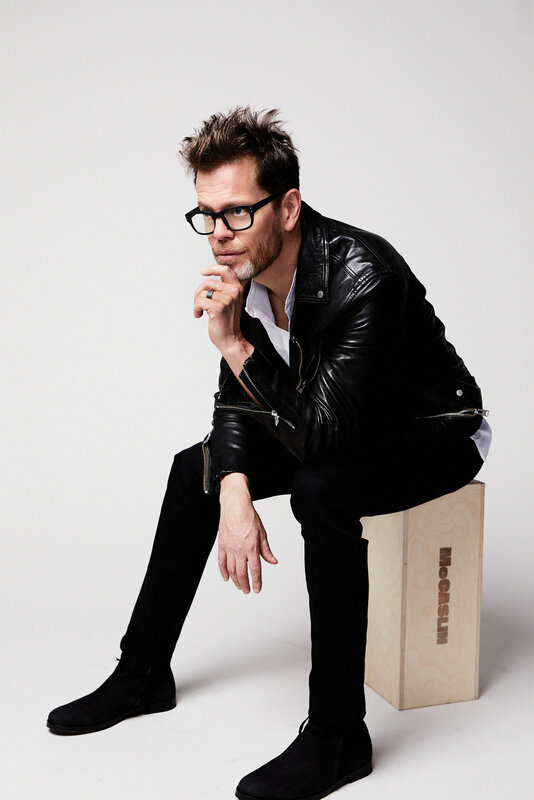 A graduate of the Berklee School of Music, Donny McCaslin has had a saxophone in his hands from his earliest years, and he has integrated the entire range of sounds that a tenor sax can produce into his repertoire, from mainstream modern to funky fusion to laid-back balmy ballads, all flavoured with his own experimental style. Donny’s father played the vibraphone and piano at local gigs with young Donny in the audience. When he was 12 years old, he joined his father’s group. By the time he was in high school he had formed his own band, and was selected to play at the Monterey Jazz Festival for three years in a row. During high school, he also performed with an eight-piece salsa band and spent much time at the Kuumbwa Jazz Center, where nationally known jazz artists gathered. He studied with Paul Contos and Brad Hecht, and was influenced by the likes of John Coltrane, Michael Brecker, and Sonny Stitt. The saxophonist has delivered modernist, post-bop versions of standards on 2003’s The Way Through, as well as a knotty dramatic emotional approach to forward-looking jazz-funk fusion on 2009’s Declaration. His 2012 release Casting for Gravity perfected his genre-melding approach that brought together angular avant jazz with funk, ambient soundscapes, and exotica that blossomed on 2016’s Beyond Now, heavily inspired by David Bowie’s Blackstar sessions. He has worked with a broad spectrum of musical performers, including the Gil Evans Orchestra, the George Gruntz Concert Jazz Band, the Danilo Perez Quartet, the Maria Schneider Jazz Orchestra, Santi Debriano’s Panamaniacs, and singer/actor David Bowie. McCaslin produced the album Blow. in 2018 as a tribute to Bowie.